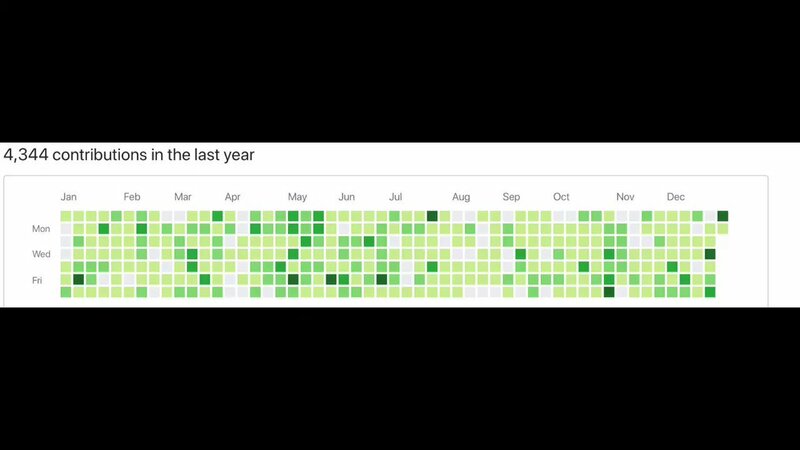 Thread by @sindresorhus: "In 2018, I made my computer take a screenshot of my GitHub profile each day. Here's the result as a timelapse. " Archive to PDF: This thread can be removed from Twitter at anytime. Archive this thread to PDF, save and print. It is a premium feature and costs $5 per month. 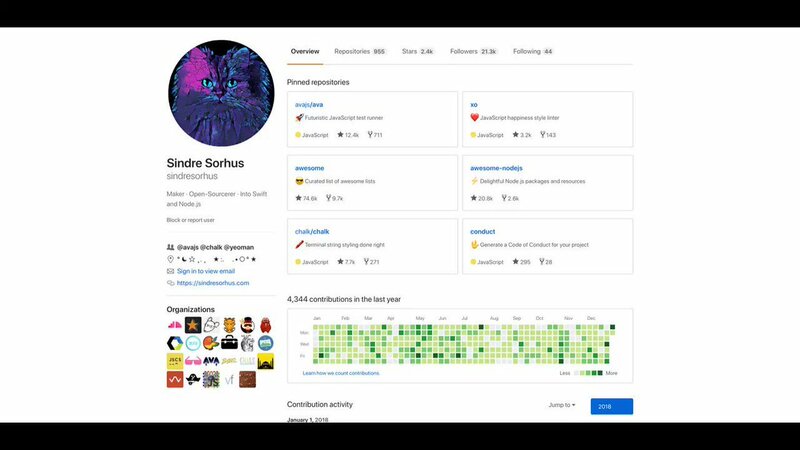 In 2018, I made my computer take a screenshot of my GitHub profile each day. Here's the result as a timelapse. Your browser does not support the video element. Your browser does not support the video element. Your browser does not support the video element. Your browser does not support the video element. 1. RAFALE IAF will be receiving 36 units of the air dominance warcrafts from France under a € 7.8 Billion deal. 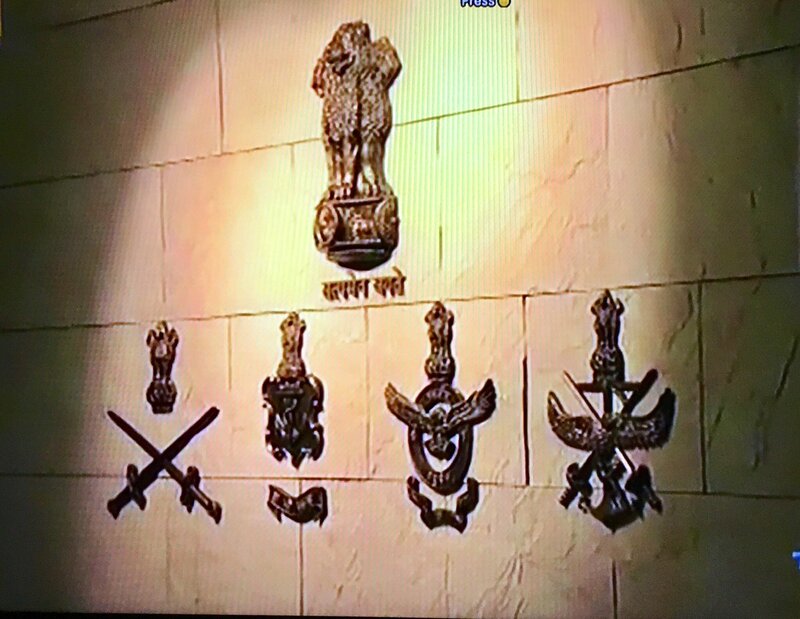 Induction starts from September 2019 and will be fully inducted by 2022. The aircraft will be a game changer in the air warfare of the subcontinent. (1/7) So apparently some (I hope very few) people online are using the fact that I am the primary developer of the eht-imaging software library (https://github.com/achael/eht-imaging) to launch awful and sexist attacks on my colleague and friend Katie Bouman. Stop. (5/7) out that this was a team effort including contributions from many junior scientists, including many women junior scientists (https://www.facebook.com/photo.php?fbid=10213326021042929&set=a.10211451091290857&type=3&theater). 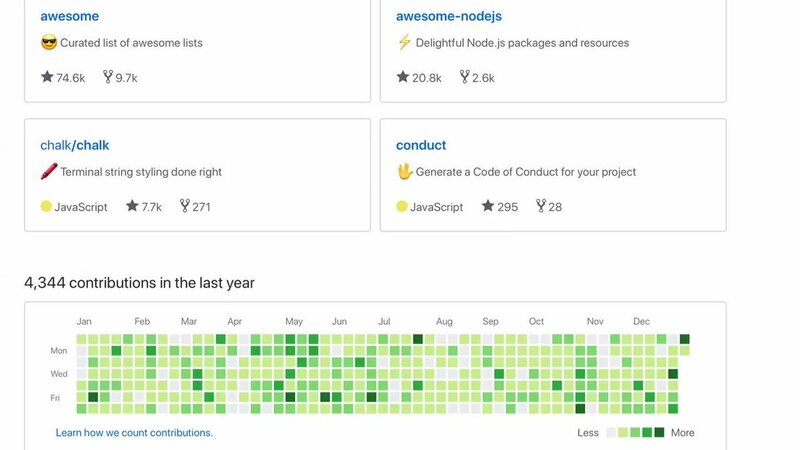 Together, we all make each other's work better; the number of commits doesn't tell the full story of who was indispensable. “The interface allows teachers to view scores for every student in class. A green down arrow appears next to the student’s score when it decreases, and a red up arrow when it increases. A bar graph shows how many minutes the student spent” concentrating. Like this thread of @sindresorhus? Share it with your friends & followers. A whole new way to explore your interests. Convert your Thread to PDF, save and print. Subscribe to interesting authors and be notified when new unroll is available. Auto publish your threads on Medium and WordPress websites. We don't ask for write permissions.